Comments: This is a Cape must stop. 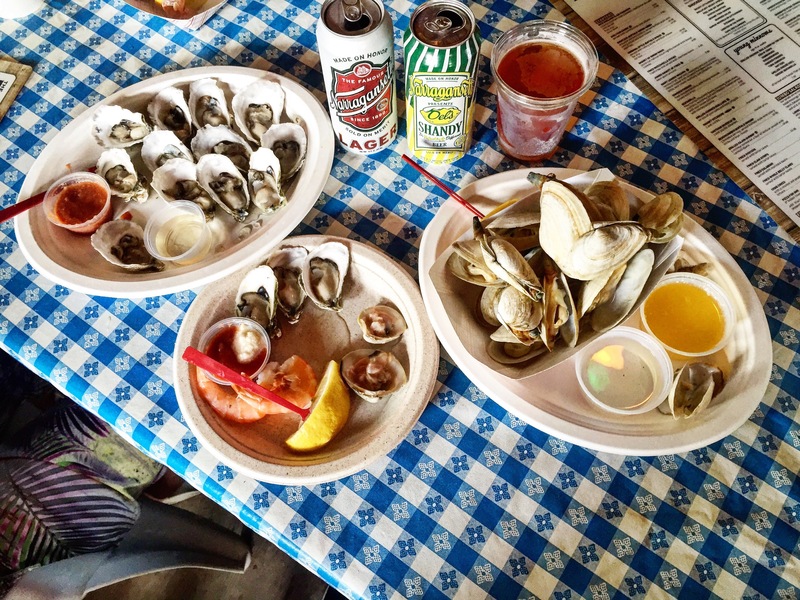 Atlantic Ocean, sea breeze, fresh oysters, steamers and clams are as fresh as there is. No frills, but the views and atmosphere are more than enough to keep this an everyday contender.